( MCS, MCSE, N + , A + ,Oracle & Developer ) Others : DM (Draftsman Mechanical from GVI Gujrat in 1997 ) Technical Support Executive,Service Industries Limited,Head Office Lahore. KOT PINDI WALA is a beautiful village situated at Bhowa Ahsan to Gojra Road. It is 5 kilometer away from Bhowa Ahsan in the North and almost 15 kilometer away from Gojra in the East. ( Gojra is situated at Mandi Baha-ud-Din to Sargodha Road and Bhowa Ahsan is situated on Phalia (Qadir Abad ) to Sial Mor ( Motorway interchange) Road. This is a beautiful road between the Gojra and Bhowa Ahsan, there are many small and big villages situated at this road. As wirtten history of my village is not available. However, old people of my village say that Kot Pindi Wala was established more than 200 years ago. Population (inhabitants) of the villageMy village is not a very big village. It consists of approximately 1,500 inhabitants. Before the partitions 1947 there was mixed population Hindu and Muslims used to live in my village. But after partition Hindus moved to India and many Muslims refuges settled in my village so called Muhaajar. Source of income of the villageThe main source of income is obviously agriculture. But now people are going to Private and Govt. jobs, and some peoples are going to abroad, some people are doing their own business. Â· Qari Muhammad Irfan Sb. Â· Master Ghulam Murtaza sb. 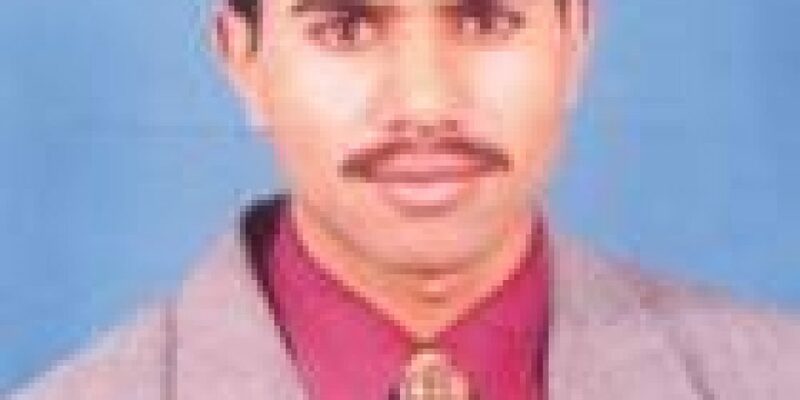 Â· Mr. Muhammad Younus Navees (MCS, MCSE, N+ , A+ , Oracle Developer from PUCIT, Lahore) Technical Support Exeuctive, Service Industries Limited, Head Office Lahore. Culture of the VillageAs of other villages of punjab people of my village are cooperative, hardworking and religious. And many casts are available. There are Two Mosques in the village.